Our mission is to help our clients reach their maximum physical potential through our physiotherapy, massage and acupuncture services. You will receive the undivided attention of your physiotherapist for the entire duration of your assessment and treatment. We provide high quality, effective treatment to hundreds of clients throughout Oakville, Mississauga, Burlington and elsewhere in Halton and Peel. 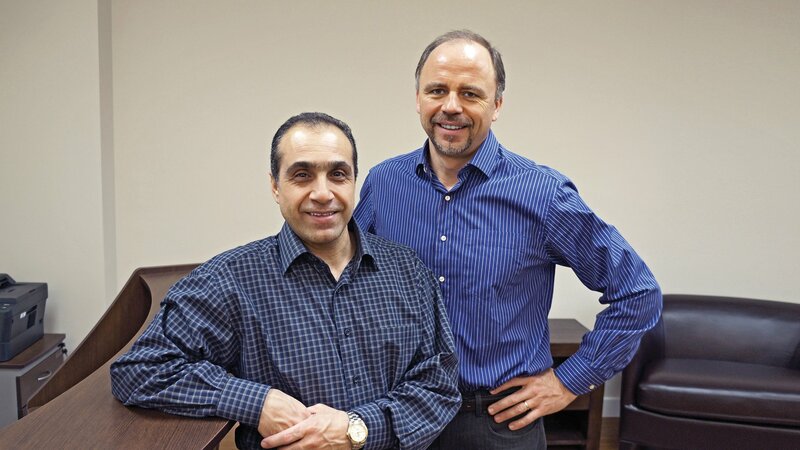 The founders of Dorval Physiotherapy and Wellness, Ali Maleki and Libor Divilek, have almost three decades of experience. We also offer discount rates for seniors aged 65 and over. Dorval Physiotherapy and Wellness will process billing to your extended health insurance. Please note that the cancellation notice will be 24 hours, or a cancellation fee will apply. We are registered with the College of Physiotherapists of Ontario and the Canadian Physiotherapy Association. Both are regulatory bodies that ensure physiotherapists adhere to strict standards of practice and ethics. Between us, we have 30 years of experience treating thousands of clients. Our thorough assessment ensures that we identify the causes of your symptoms. We treat both the causes and symptoms of conditions to minimize the risk of recurrence. Whether you have sustained an injury playing a sport or hobby, have a niggling non-specific pain, or are recovering from surgery, we have the expertise to help. Your entire appointment is one on one with a highly experienced physiotherapist at our office in Oakville. We offer each client an individual treatment plan with a focus on specific goals to facilitate and maximize your recovery and functional mobility. 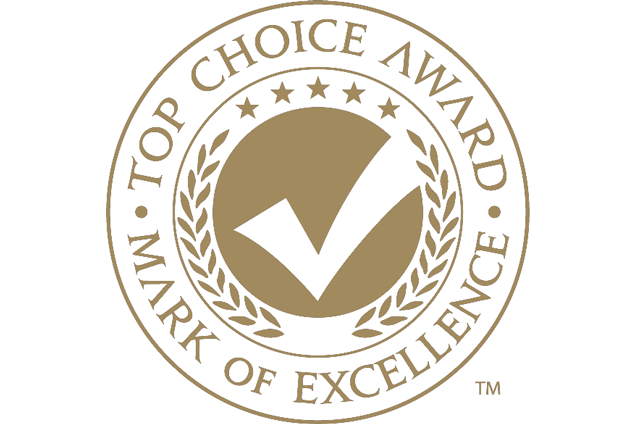 Why Choose Dorval Physiotherapy Over Others? 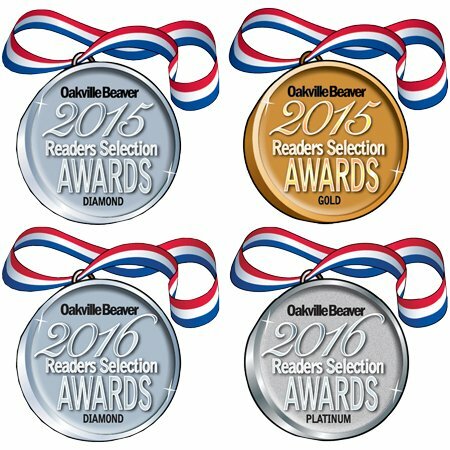 We are knowledgeable and experienced with a proven record for results. Over the years, we have treated a broad variety of musculoskeletal injuries and conditions in patients of all ages. We are both actively continuing our education to provide the most up-to-date and effective treatments for our clients. Most injuries are best treated early. Early assessment and treatment can assist with a faster recovery. In order to suit your schedule, we offer appointments within one day of contacting us, depending on availability, and sometimes the same day. We know life is busy, and we will make every effort to accommodate your schedule. We can be available mornings, evenings and weekends at our new physiotherapy office in Oakville.